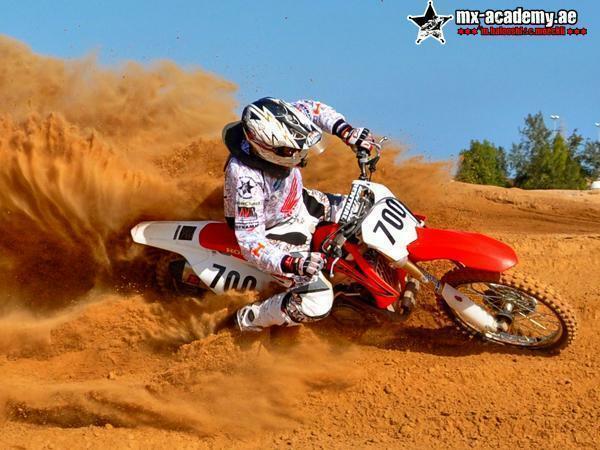 MX-Academy offers different tracks for MX training in Dubai. For kids from 4 years of age, beginners, advanced riders to build up riding skills or Motocross training for Motocross racers who want to bring their riding skills to perfection. 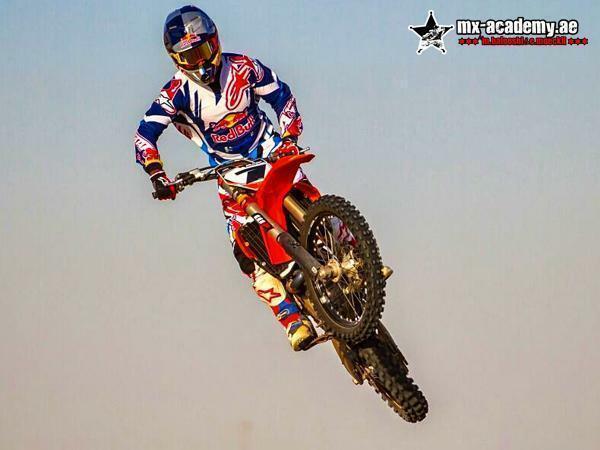 MX-Academy is the first of its kind in the Middle East and stands to offer leading edge Motocross training to both youth and adult riders. Our aim at the MX Academy is to provide the very best, professional instruction for all levels of rider, from complete beginners to experienced Motorbike riders. The MX-Academy will also offer support programs which have been formulated to encourage riders to set and reach their own personal goals. No matter if its just to have one day fun riding a Motocross bike or to improve the riding skills on a offroad Motorbike. Motocross Training at the MX Academy will not only focus on riding skills but will also look at refining the necessary techniques to handle all track conditions, sharpening each rider’s physical condition, boosting mental skills and encouraging each rider to push personal limits both on and off the track on a Motorbike. Full set of protective Motocross gear and many different Motocross bikes are for rental available. 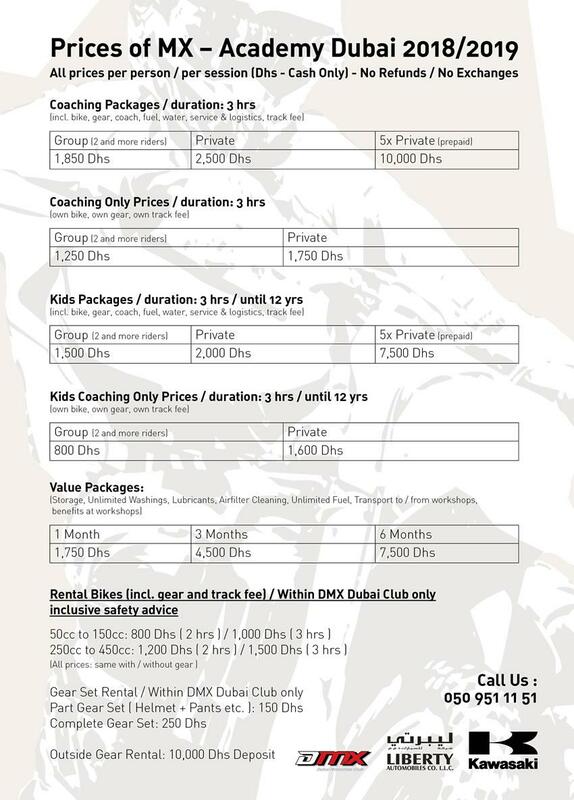 More you can see visiting Motorbike rental Dubai. But most of all, the MX-Academy will aim to achieve the highest level of both enjoyment of the sport as well as realizing the highest potential and achievement for riders who wish to compete at local and even international level. Coming on board the MX-Academy as instructors are many experienced riders – local UAE and Arab motocross champion Mohammed Al Balooshi and Swiss Motocross title winner Chris Moeckli who rode to a 2004 and 2005 IMBA European motocross championship title. Lessons are given based on the riders experience as well as their goals and objectives. The Motorcycle training will be carried out by the instructors in a patient and relaxed atmosphere while at the same time providing encouragement to master key riding techniques. Groups will be kept small so that each rider received individual tuition and attention to ensure each skill is thoroughly mastered. 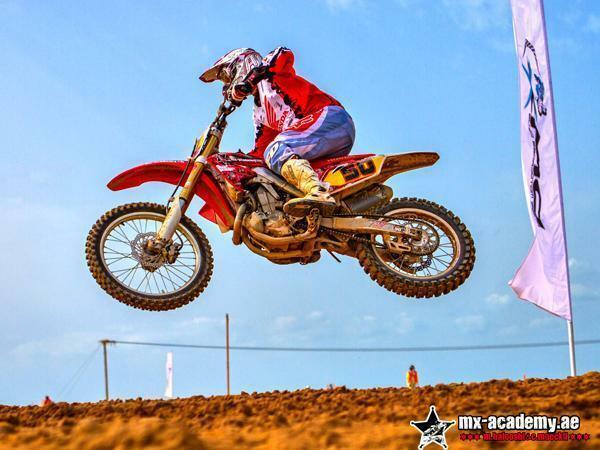 At the MX-Academy we run fun, hands-on training courses for all levels.